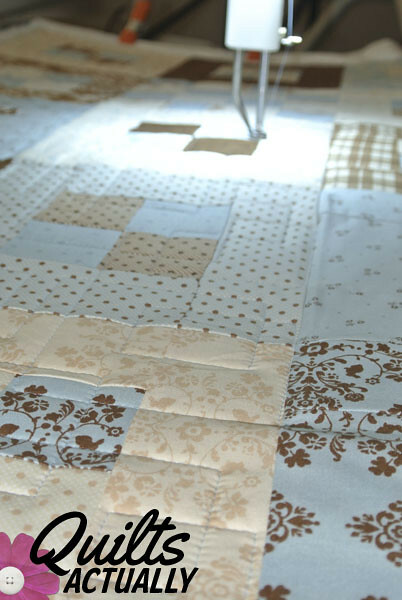 Sometimes my WiPs get out of hand… as in taking years to finish a simple baby quilt. I began this quilt top in Afghanistan in December of 2010. It’s been awhile! The design is “Pandora’s Box” from “Jelly Roll Quilts” by Pam & Nicky Lintott. My version is half size and I left off the border. I quilted this in mid-July 2013. I put the binding on this weekend. 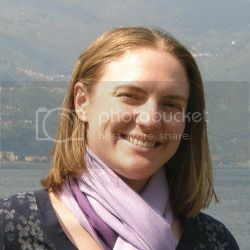 As in late August 2013. Thank goodness for camper quilting. My featherweight and I are going to put an end to my stack of unfinished quilts. Or at least that’s the plan. 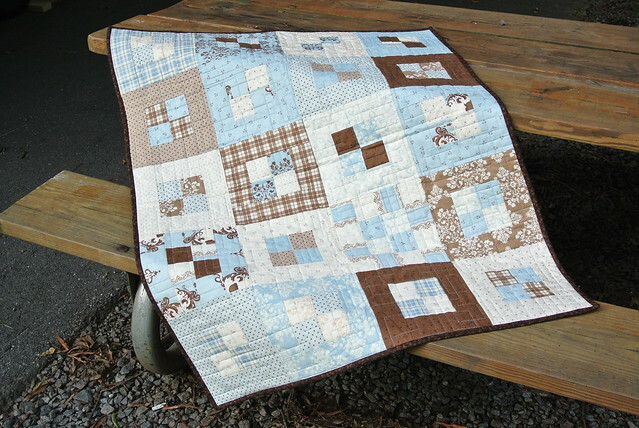 The quilting is an allover square design to keep the quilt boyish. 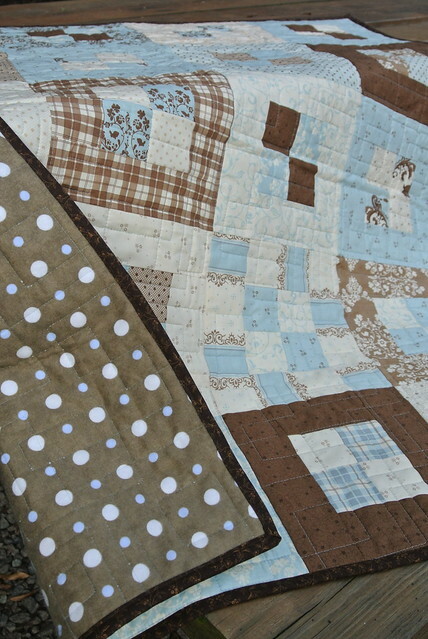 The backing is a brown flannel with blue and white polkadots. 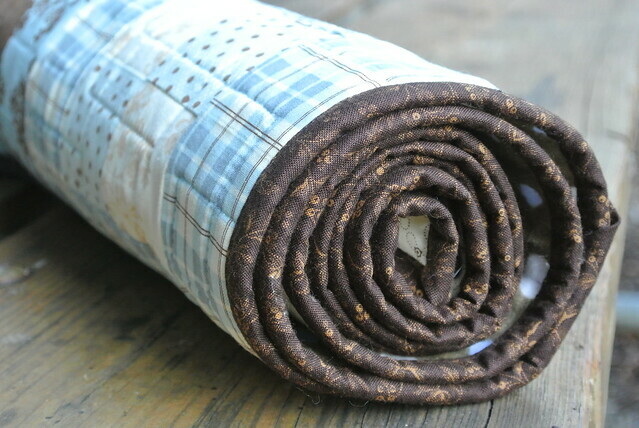 The resulting quilt has a nice weight to it, but still moves easily and isn’t too stiff. Linking up to Craft Buds Craft Book Month 2013 and Finish it up Friday.